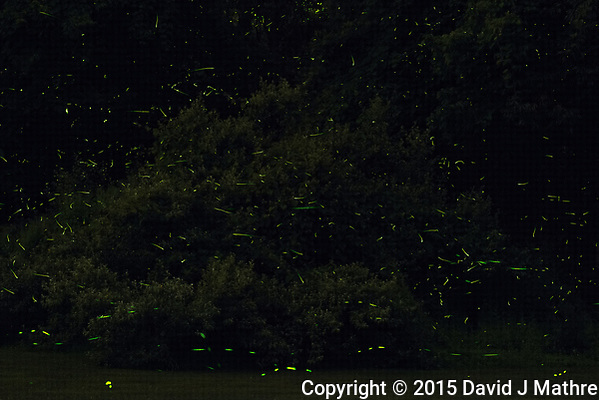 After the rain stopped last night I put two cameras out to capture some firefly trails early this morning. The first one is a composite of 300 images taken with a Nikon D4 camera and a 600 mm f/4 lens (ISO 3200, 600 mm, f/8, 30 sec). The second one is a composite of 90 images taken with a Nikon D810A camera and a 200 mm f/2 lens (ISO 3200, 200 mm, f/8, 60 sec). You really need to look at the 2nd one in full-screen mode. One trick for doing the firefly trails is picking the aperture and focus distance. 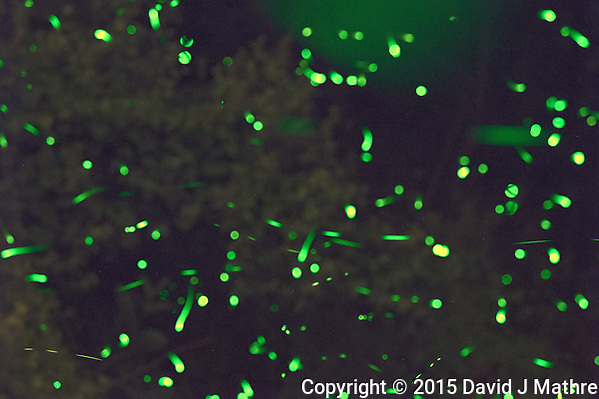 This impacts the number of fireflies that are in or out of focus. I really like the D810a camera since I can do exposures longer than 30 seconds without an intervalometer. Also, the sensor seems to be able to handle longer exposures without generating excess noise (even when it is warm outside). 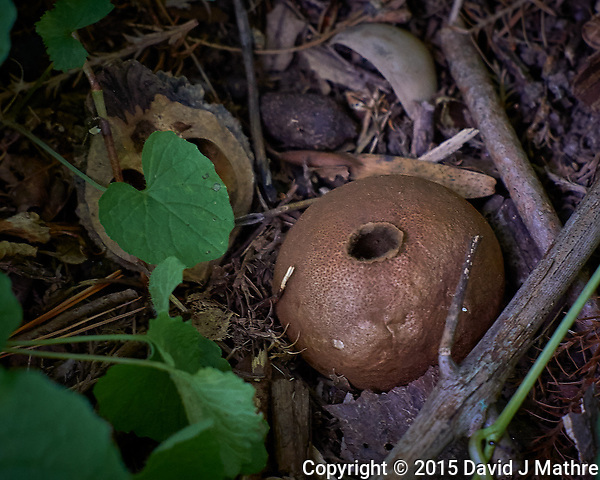 Puff Ball — Backyard Summer Nature in New Jersey. Image taken with a Leica T camera and 55-135 mm lens (ISO 400, 135 mm, f/4.4, 1/125 sec). Raw image processed with Capture One Pro, Focus Magic, and Photoshop CC.